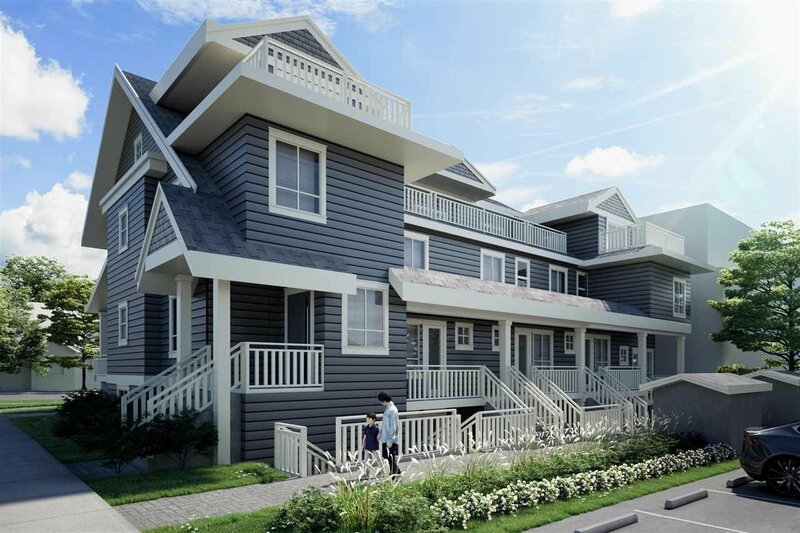 5003 Chambers Street, Vancouver - 3 beds, 3 baths - For Sale | Nas Abadi - Nu Stream Realty Inc. 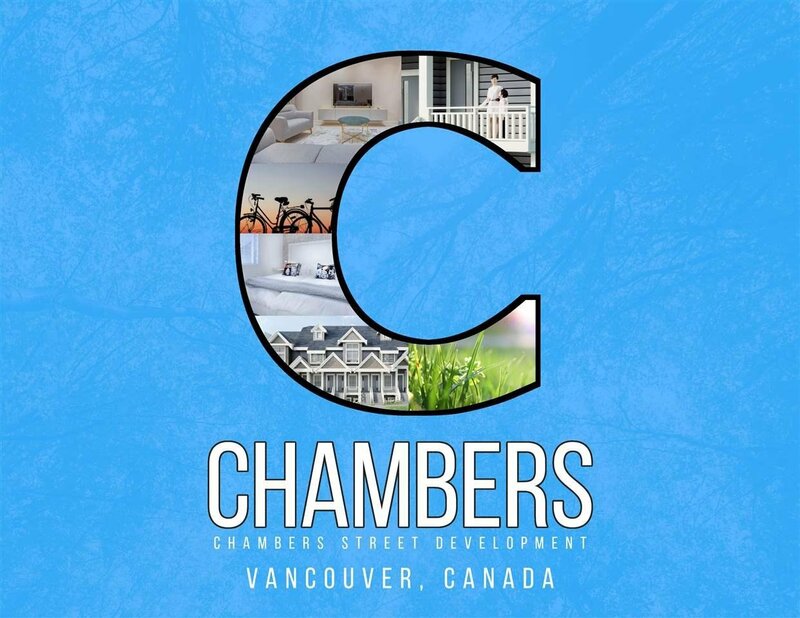 Welcome to CHAMBERS, 10 town-houses with individual addresses in Vancouver's desired Norquay Park neighbourhood. 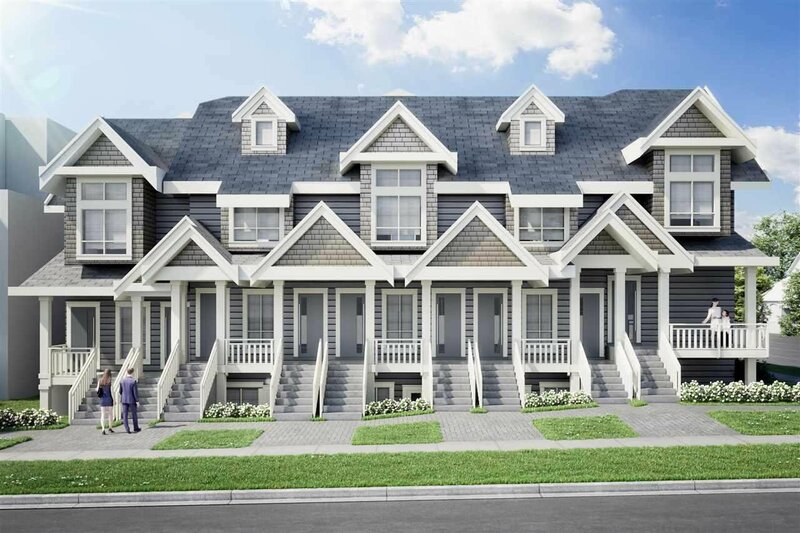 Walking distance to school, shops, restaurants, skytrain station and transit. 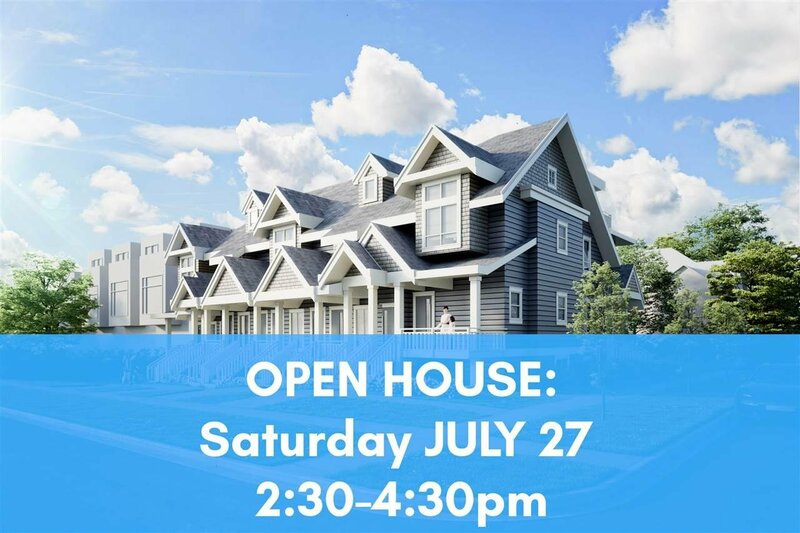 Every home comes standard with complete premium features, including stunning quartz countertops, contemporary kitchen package, stainless steel appliances. Under construction. Peace of mind with 2-5-10 year New Home Warranty. Layer of concrete on each level, rough in alarm system, wide laminate flooring and more. This unit features legal lock off studio suite with full kitchen and separate entry. Very low strata fees estimated. This won't last, call us today!